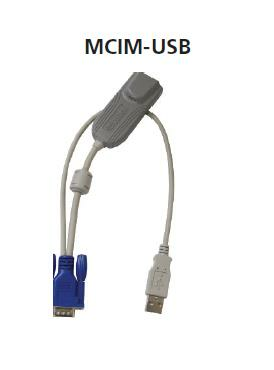 Raritan MasterConsole Computer Interface Module USB - KVM extender - for MasterConsole CAT116, CAT18, CAT216, CAT28. Limited Stock. .